The EuroXanth COST Action held its 2nd Annual Conference on “Integrating science on Xanthomonadaceae for integrated plant disease management in Europe” in Halle (Saale), Germany, from 18 to 21 July 2018. This conference, which was a joint event with the 6th Xanthomonas Genomics Conference, welcomed 130 participants and served as a platform to share technical know-how and to exchange latest research results on members of the Xanthomonadaceae family. The conference covered different species of Xanthomonas, but also Xylella fastidiosa. In total, 33 oral presentations were given and 70 posters were presented. The program and the abstracts are available for DOWNLOAD: EuroXanth_Second Annual Conference-Abstract Book. As a co-organised event with the 6th Xanthomonas Genomics Conference, the conference offered a unique opportunity to many European scientists working on Xanthomonas and Xylella to meet colleagues from oversea, to discuss their work, and to establish new collaborations. As Deliverable no. 4 of the EuroXanth COST Action, this event can be considered as a great success of the EuroXanth COST Action. The success is also linked to the great job that was done by the local organisers, Prof. Dr. Ulla Bonas (Martin-Luther-Universität Halle-Wittenberg, Germany) and her colleagues Dr. Daniela Büttner, Dr. Cornelius Schmidtke, Dr. Sabine Thieme, Dr. Oliver Nagel, Ms. Janet Huber, and others. Thanks a lot to all of you for your commitment! 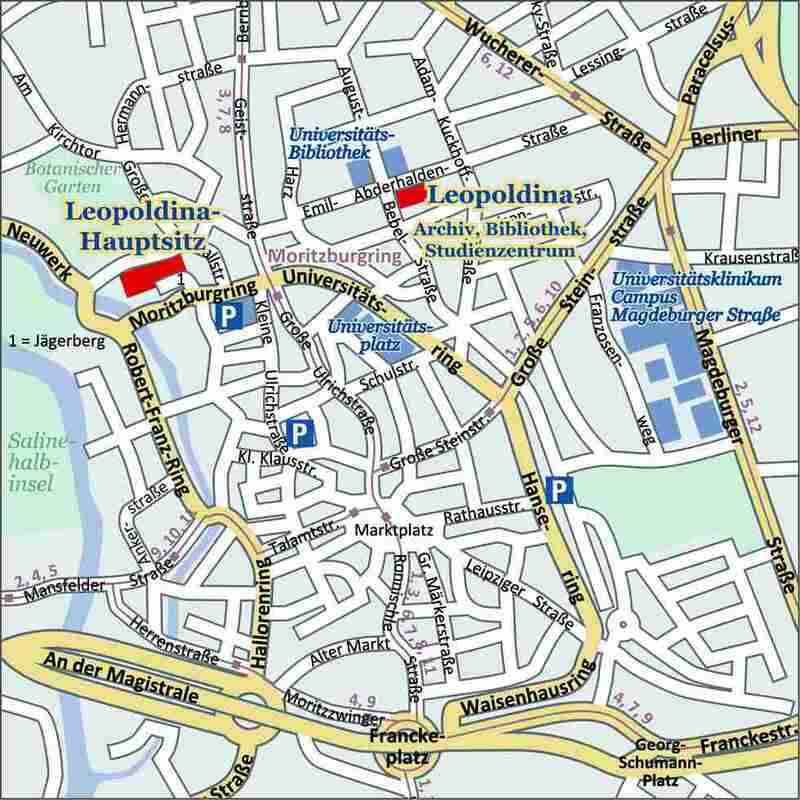 The conference was held at the German National Academy of Sciences Leopoldina in Halle (Saale) (see HERE for access or SAVE the map). Founded in 1652, the Leopoldina is the oldest scientific academy in the world. It is dedicated to the advancement of science for the benefit of mankind and to shape a better future. With 1,000 active members, the Leopoldina brings together outstanding scientists from Germany, Austria, Switzerland and many other countries. Halle (Saale) is located in the southern part of the German state Saxony-Anhalt, approximately 150 km south-west of Berlin and 30 km north-west of Leipzig. Halle (Saale) can be reached by train from Berlin Airport or from Leipzig/Halle Airport. To travel to Halle (Saale), please consider a 2-hours journey from Berlin Railway Station or a 30-min journey from Leipzig Railway Station. For reservations, information on train timetables and ticket prices, please visit the Deutsche Bahn website. An individual who obtained the PhD/doctorate (full-time equivalent) less than 8 years ago. Bosnia-Herzegovina, Bulgaria, Cyprus, Czech Republic, Estonia, Croatia, Hungary, Lithuania, Latvia, Luxembourg, Malta, Montenegro, Poland, Portugal, Romania, Slovenia, Slovakia, the former Yugoslav Republic of Macedonia, Republic of Serbia, and Turkey.